Between 1 and 2 p.m. April 11, 1993, I was sent to the recreation yard and locked out of L-side, the side of the disturbance in the prison, by my supervisor who later testified to that at my trial. I remained in the yard, close to K-side (the non-riot side) on that cold April evening, trying to get food, blankets, sweats, etc. Late that evening all inmates were rounded up off the yard by heavily armed police, stripped naked, photographed, cuffed, then led up a hallway on K-side, placed in cells meant for one man with ten other naked men. I wondered if the police would just kill us. Although some admitted felony behaviors during the riot including the star witness, Lou Jones who was in prison for murder and claimed to be an active member of the murder squad, yet wasn’t charged. In fact, he received and early release on his original murder conviction as a direct result of his testimony for the prosecution. In Ohio, deals are law, as long as they are disclosed so jurors can weigh them. (Beckett v Haviland US App 6th cir.). At my trial both the prosecutors, the judge and all the lying inmates claimed no deals were made. The same prosecutors after my conviction admitted on direct appeal that yes, they gave Lou Jones a deal. Case law says the only remedy is a new trial. I never had a chance in that area under those conditions leading up to trial, nor at trial. If you or someone you loved were a victim of a tragic ordeal, you would hope and pray that people listen and hear your cry. 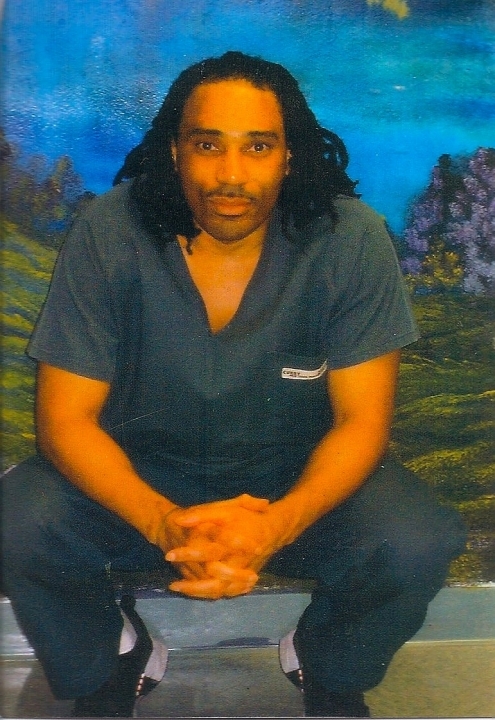 This website is made by supporters of Greg Curry, a political prisoner in Ohio. Greg has no internet-access. You can also write him via Jpay.com. Thank you for visiting Greg’s site!